I think Kyoto is the first choice to learn the beauty of traditional Japanese culture. Also, Kyoto is a city of temples; you can see a lot of old temples and new temples everywhere. 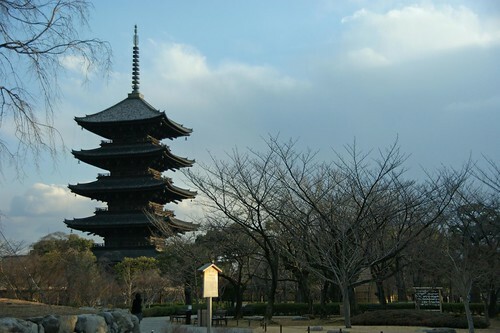 Since I am not so familiar with Japanese history and can not tell the difference between temples too much. 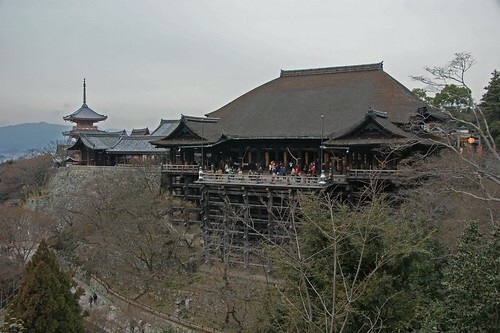 We decided to visit just few major temples; Toji, Rokuon-Ji, and Kiyomizu-dera. These temples are all well maintained and clean. It is very joyful just walking around the temples even you don't know the history and background of them. 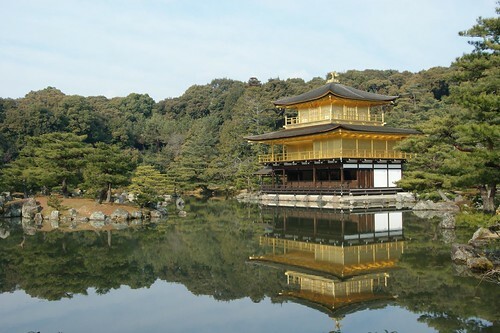 Among those temples, I love Rokuon-ji best, because its shining golden pavilion and nice garden. let the photos tell stories.